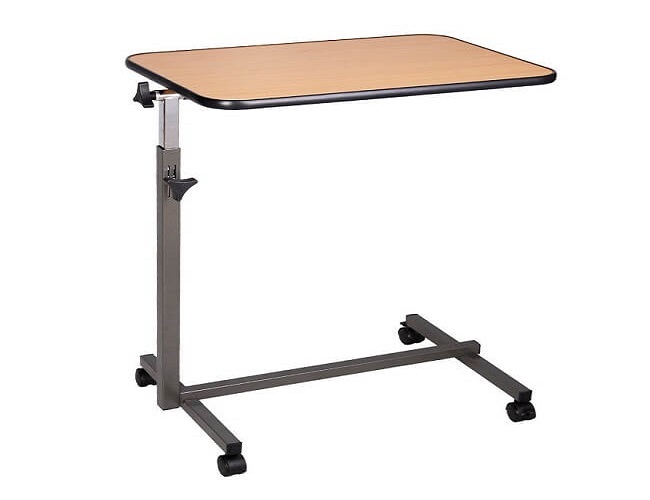 Welcome to A to Z Medical Equipment and Supplies Hospital Bed Store! 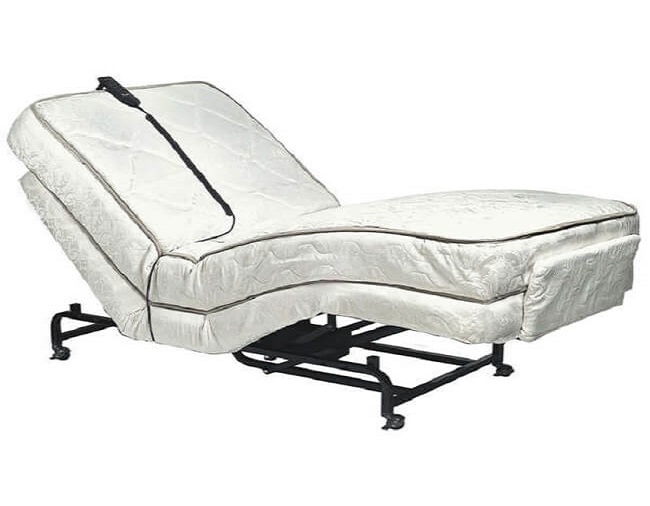 Whether you are adding to or setting up a new homecare experience, choosing which home-quality hospital bed, homecare bed or adjustable bed is an important part of the equation. 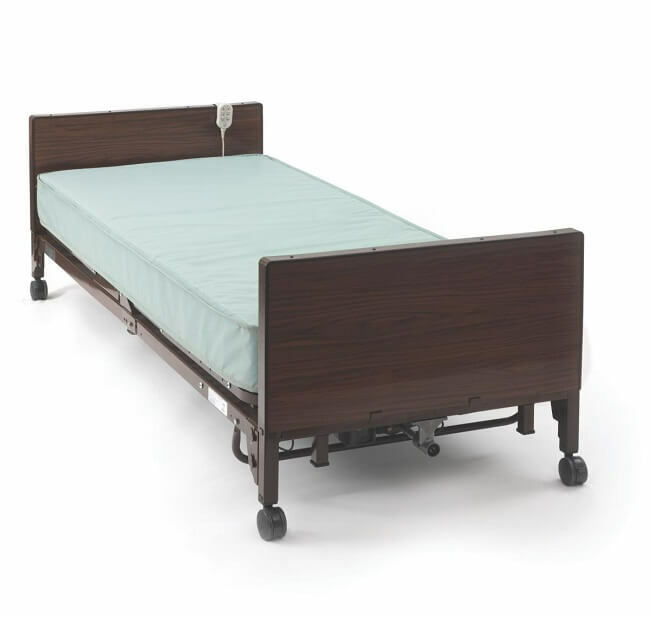 Our home-quality hospital beds range from basic and economical to more advanced models. 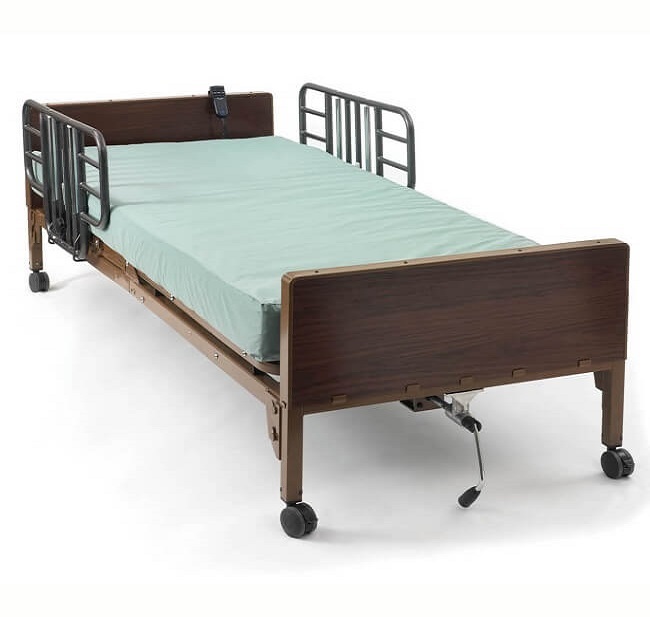 Homecare beds are fully powered and adjustable. Every bed sold is brand new and is covered by the manufacturer's warranty and service agreements. 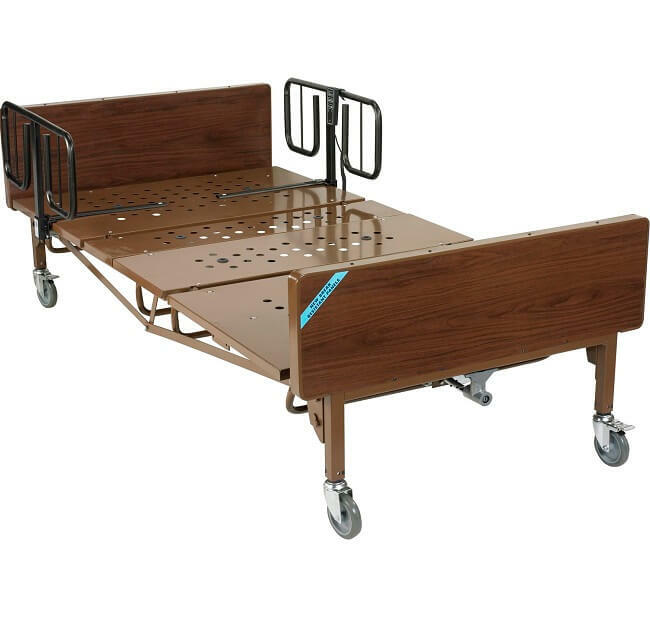 Buy your hospital bed with confidence where you can either pick it up in store OR have it delivered to your house by an A to Z Certified technician. Remember, we do not outsource or utilize any 3rd party delivery or sales like most online retailers do so you know when you purchase from us you're buying local and serviced local.